(a) Regular (b) Correspondence (c) Camp (d) Internet. In case candidate loses the certificate or wants a duplicate one then he has to pay Rs.250 or $ 10 as the charge for it. I-card is not compulsory, in spite of this a candidate wishes to have it, he/she has to pay Rs.250 or $ 10 as an additional charge. It can be renewed at the cost of Rs 250 or $ 10 on depositing the old one after every two years. Name and address in Certificate would be according to the form. If there is any correction kindly get it done before printing of certificate otherwise for extra copy of certificate, Rs.250 or $ 10 will be charged. If any deposit the cash or cheque for 'Acupressure Research Training & Treatment Institute’ in Axis bank account no. 057010100177573 than bank charge will not be deducted. Rechecking of answer sheet /Re Examination fees is Rs. 250 or $ 10. You can Transfer Amount by Axis Bank Branch Address:- Price tower 654, near Jaljog chowraha, residency road Jodhpur, RTGS/NEFT IFS Code : UTIB0000057, a/c no. 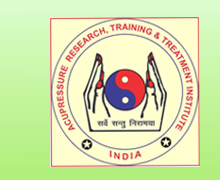 057010100177573, in name of Acupressure Research, Training & Treatment Institute JODHPUR. Net Banking via on-line payment Gateway (CC Avenue) we accept all major bank-IDBI BANK, AXIS BANK, HDFC BANK, STATE BANK OF INDIA, BANK OF INDIA, INDUSIND BANK, PNB BANK, YES BANK, etc. 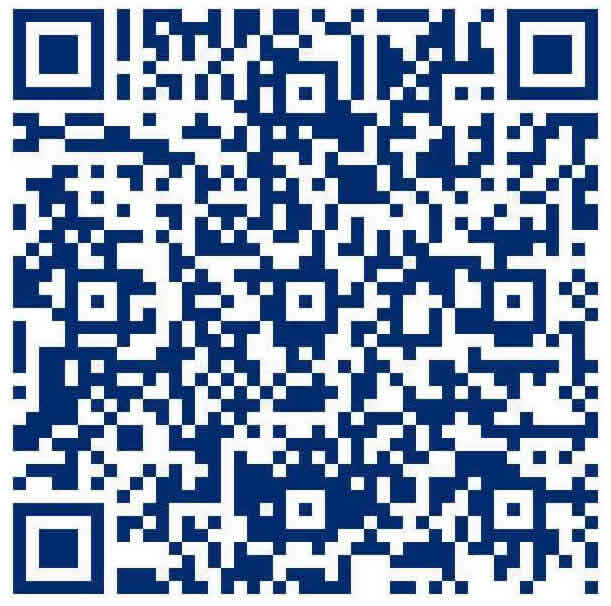 DEBIT CARD via on-line payment Gateway (CC Avenue). We process direct debit from all major banks in india like Punjab National Bank, IDBI Bank, Citibank, Canra Bank, State Bank of India, Union Bank of India etc. CC Avenue Pre-Paid 3rd Party Cash/Scratch Cards (ITZ Cash Cards) (CC Avenue) available at www.acupressureindia.com leading retail outlets (specific to India).